For all other species, consult Oxbow or your veterinarian. When adding supplements to your pet's diet, always consult your veterinarian. 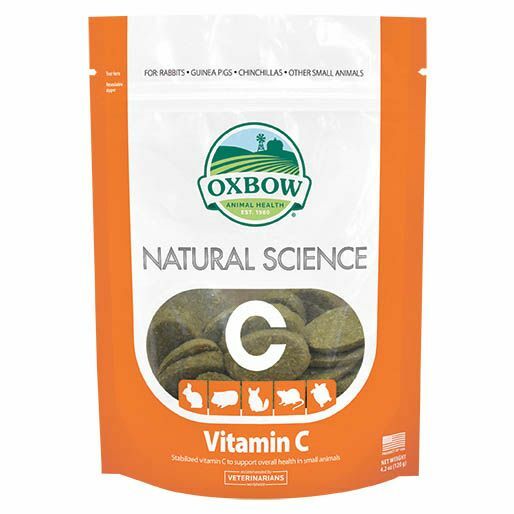 There are currently no questions for Oxbow Natural Science Vitamin C Supplement for Small Animals - be the first to ask one!